Our list below will bring you a range of the best electric chest shaver products you can buy without worrying about quality. Note that an electric chest shaver might be available as a general body groomer or part of a body grooming kit. This means that you can use it for grooming needs other than chest hair as well. We will judge the best electric shavers based on criteria such as speed, battery life, simplicity, versatility, weight, and affordability. 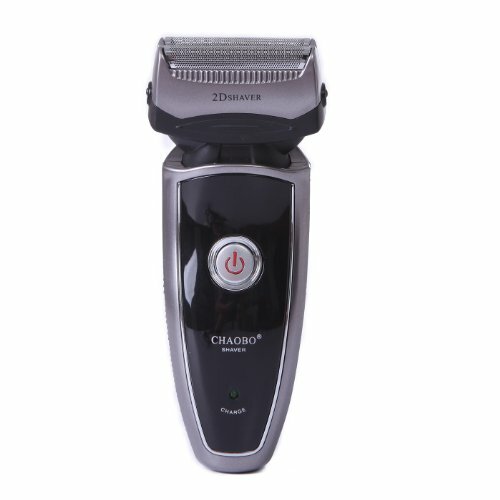 This electric chest shaver is our pick for a decent budget model that will get the job done. Many users appreciate its overall versatility. 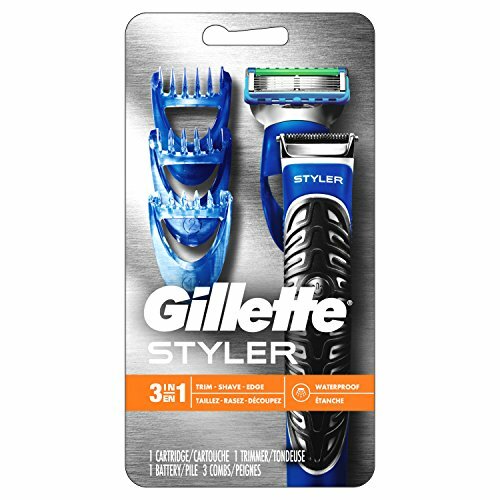 Moreover, despite the low price point, this tool provides a sleek shaving that acts gently even with men with sensitive skin. This shaver may be one of the best options for beginners. It has a small learning curve and comes with basic attachments that can work on your chest area. The body encapsulates the best blades Gillette has ever created, Fusion ProGlide Power. Their accuracy is vouched by the company as the 4 blades get close to the skin for a smooth aftermath. This Remington model is more of a trimmer than it is a shaver. However, it still provides you with a host of options for how to trim or style your chest hair. The package you’ll receive is packed with many accessories to help you get the look you desire. We like that this electric chest shaver charges so quickly after the initial 24-hour period. Many users appreciate that it uses a delicate touch to shave chest hair without pulling it or causing much irritation. What’s enticing about this choice is its 3D shaving head. The technology behind it sharpens the accuracy leading to an extremely close and precise shave. On top of that, users have small chances to get any unwanted nicks. 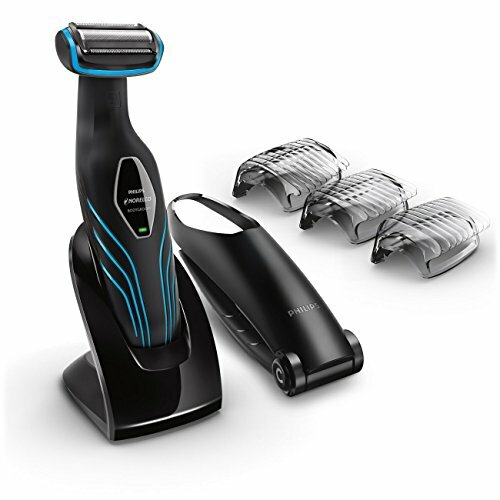 The best electric chest shaver allows you to get a shave that is as smooth as you want. Thanks to the Braun’s trimming combs, you’ll be able to set the closeness of your shave to the desired level. One of the combs is specially designed for sensitive skin since the teeth are not only extra-small but they can also eliminate almost all risks for cuts and nicks. Dimensions: 8.7 inches tall and 2.4 inches wide. Recommended for: Shavers with some experience. We like that this electric chest shaver doesn’t need a lot of practice to use. This feature makes it suitable for beginners and experts alike. The rechargeable battery lasts long enough to get the shave you want in a single session. Moreover, the trimming combs come with rounded edges for a pleasant shaving experience. Users are satisfied with this choice as it helps them keep body hair under control. 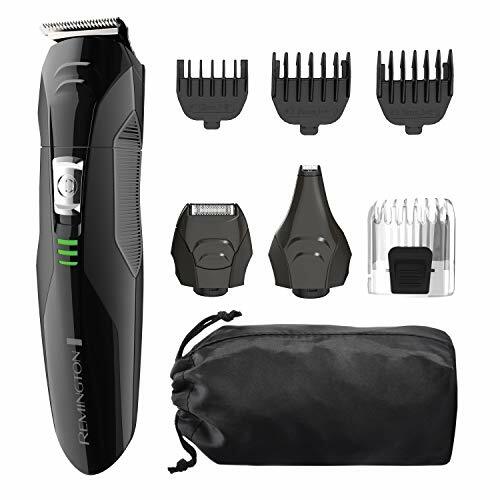 The best electric chest shaver products offer you the versatility to shave wet or dry and have batteries that give you a complete shave in just one session. We’re sure that our list has something on it that meets your needs. Please share your thoughts on the best electric chest shaver with us in the section below.